This board should have been called the ISA CompactFlash Adapter rev.3, but somehow the design made it to fab with the development title rev.2b still intact… but anyway, here it is! 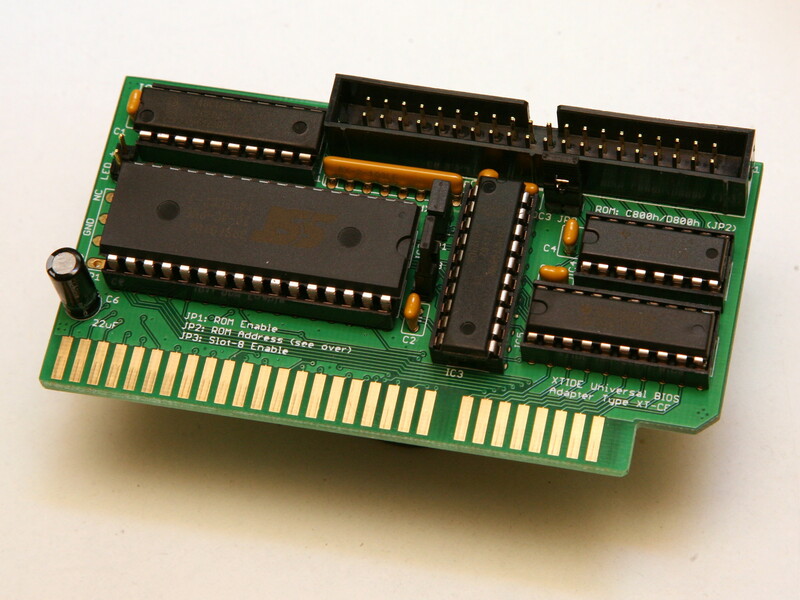 a jumper (JP3) to disable CARDSEL drive signal, making it possible for adapters with the SMT components fitted to be used in systems that cannot boot when this signal is present, such as the IBM PS/2 Model 30-286. Full information in the wiki; PCBs are available now!